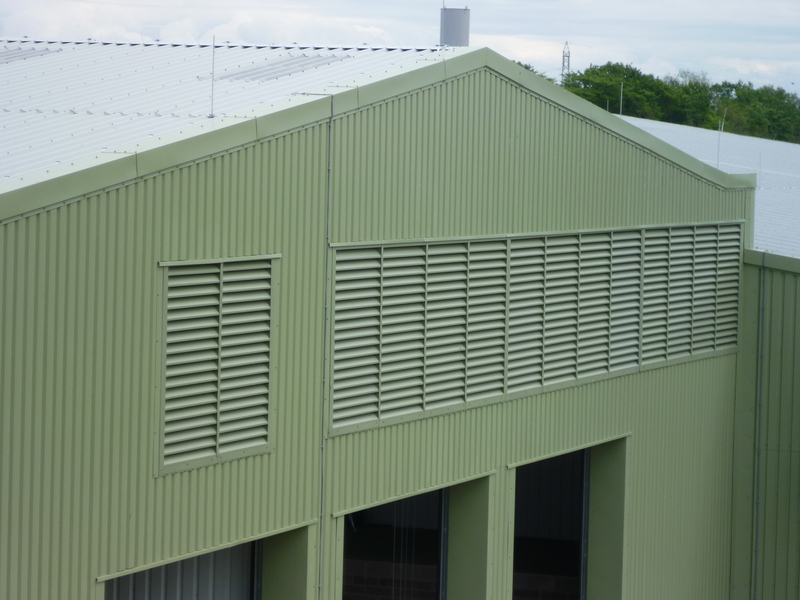 In order to provide a controllable ventilation scheme on site Loch Head Waste Management Centre at Dunfermline have installed a combination of McKenzie Martin Continuous and Operating Box Louvres. The pairing of a high-performance louvre with an operable shutter to the rear allows fine control of the airflow in and out of the facility to meet any ventilation requirements. Posted on August 8, 2013 by Chris.